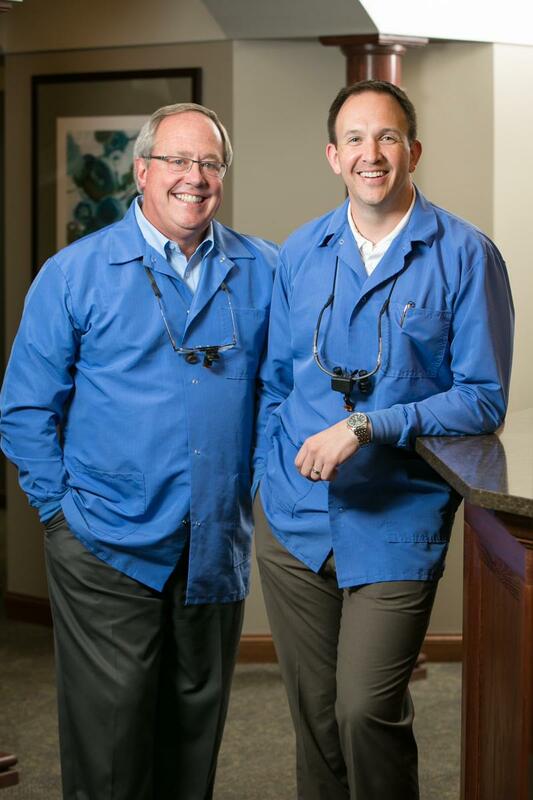 Dr. Joseph Jackson and Dr. David Lemon strive to provide their patients with a level of care that you won't find at most dental practices. We know you'll notice and appreciate the personalized care and attention to detail that you receive from our team. From intraoral cameras to digital impressions, our state-of-the-art technology makes treatment more comfortable and efficient for you. Meet our team and get to know us with a tour of our office before you arrive. We look forward to meeting you! My overall experience with LJ Dentistry has been wonderful. I've always been reluctant about going to the dentist in the past due to previous bad experiences with other dentist. 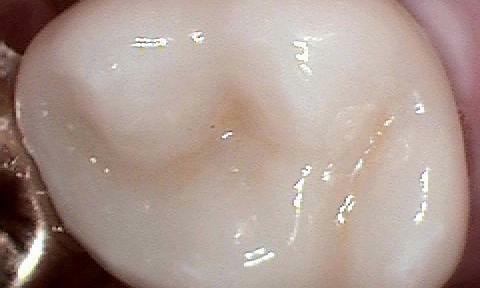 I can honestly say at LJ Dentistry I've always had pain free excellent experiences. The entire staff makes you feel comfortable and at ease. The staff is also great with children. My daughter had no fear and enjoyed the interaction with the staff. They helped distract her by having her count her teeth. I highly recommend LJ Dentistry. I would highly recommend lj dentistry, from the front desk to all the employees in back they are all very friendly. You can tell that each and every employee knows and cares about what they do. 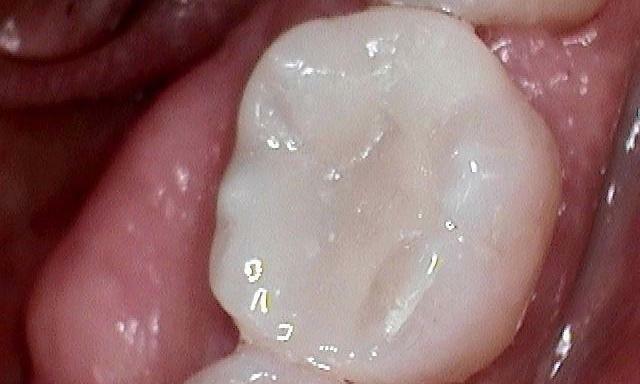 I have had cavities filled and a cap done and while the work was being done I felt no discomfort or pain. My family has been going here for years now and we highly recommend Dr. Jackson for your dental needs. 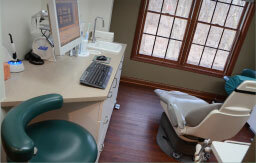 Your Moline, IL Dental Office! 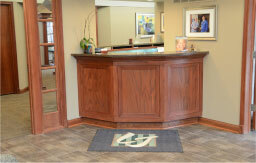 We’ve been offering high-quality dental care in Moline, IL for a number of years now. 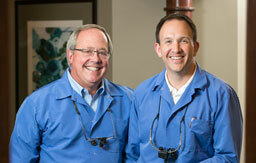 Dr. Joseph Jackson and Dr. David Lemon are happy to welcome patients of all ages to our practice. We focus on comfortable and efficient care for the entire family, and we strive to make every visit to LJ Dentistry pleasant and stress-free. Our dentists have attended numerous hours of advanced training through Spear Faculty Club, which teaches dentists advanced restorative, cosmetic, and implant dentistry procedures by focusing on facial esthetics. 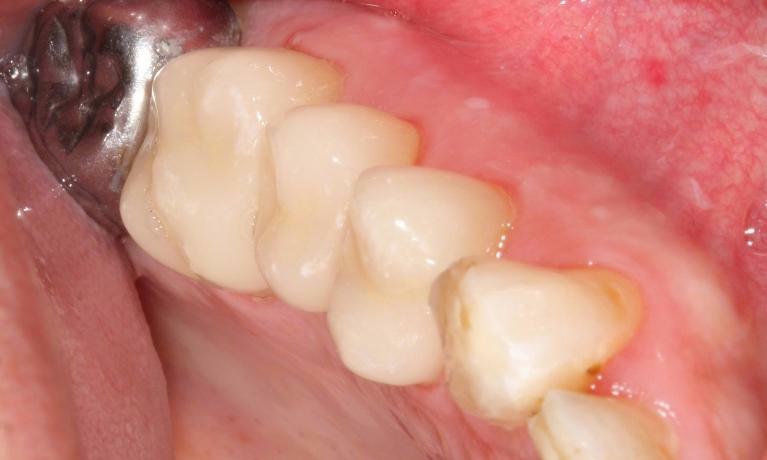 It’s this extensive training that allows our doctors to combine artistry and dentistry for the best results when restoring patients’ teeth and smiles. We know you’ll notice a difference in the quality of care you receive from Dr. Jackson and Dr. Lemon. Digital photos and x-rays assist our doctors in making the most accurate diagnosis and allow you to see and understand the treatment you need. 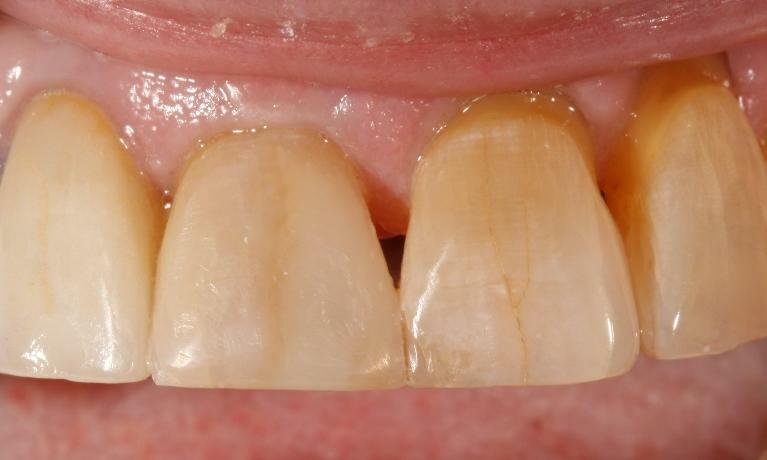 Digital impressions help streamline the restoration process, saving you time and stress if your teeth should need repair. 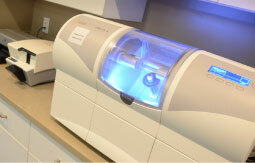 Laser dentistry allows us to offer advanced treatment procedures that are safe and accelerate the healing process. Using only the best dental materials for treatment and restorations ensures that you’ll receive excellent dental work that you can trust and be proud of. 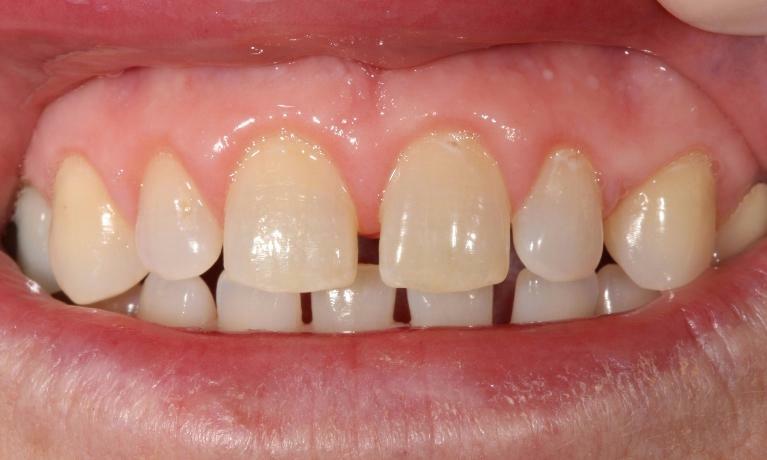 Our doctors utilize tooth-colored fillings and porcelain crowns so that your dental work is also esthetically appealing. Our goal is to help you maintain a healthy and beautiful smile for a lifetime. Our attention to detail is not only in the dental services that we offer, but can also be found throughout the entire atmosphere of the office. You’ll notice the difference from the first time you call us, and you’ll appreciate the clean and organized environment that we provide. Our doctors are friendly, gentle, and caring, and they will help you feel relaxed and at ease during any procedure you might have, as your comfort is our number one priority. We enjoy seeing children, and our doctors recommend that they begin their first visits around the age of three, unless parents have concerns earlier on. 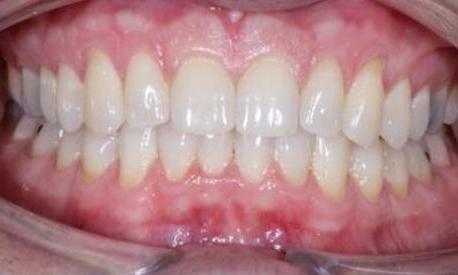 We also offer advanced services for children, such as fluoride treatments to help “build” and strengthen their teeth and dental sealants to protect their teeth from tooth decay and cavities. We love to build life-long relationships with our patients and we can’t wait to meet you! Contact our office today to learn more about what we have to offer.